“The man, who runs a travel business in south Delhi, and the woman were sent to 14-day judicial custody on Tuesday,” a police officer said. 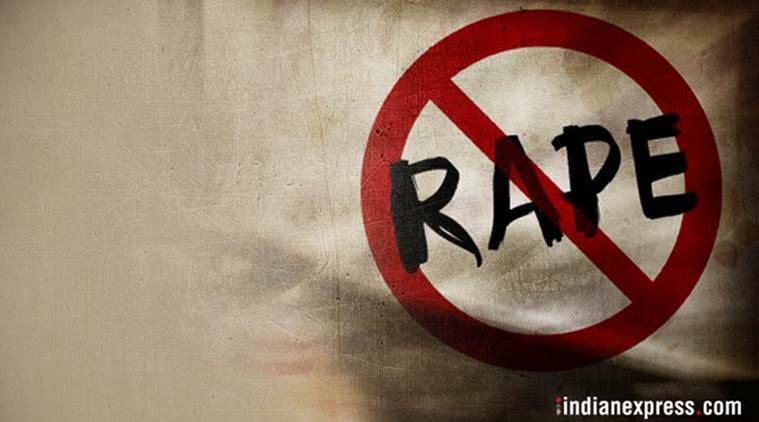 A 55-year-old man was arrested after a minor girl alleged he raped her. Police also arrested his woman friend, a teacher in Gurgaon, after the girl alleged that she told the woman about the incident but was asked not to tell anyone. The girl had been living with her uncle after her mother’s death. “Her uncle used to work for a woman. The girl, along with her cousins, would go with her uncle to his employer’s house to play. It was there that she met the accused, the employer’s son. On finding her alone at the house one day, he allegedly molested her,” police said. “The woman who has been arrested would often accompany the accused to meet his mother. Last month, she went to the girl’s uncle’s home and offered to give her free tuition. She took the girl home, where the accused sexually assaulted her again. The girl told the woman about it, but she said she should inform her only if she felt any pain,” the officer said. “A few days ago, the duo were on their way to drop the girl home. The teacher told the girl to sit in the rear with the accused. She stopped the car at an isolated stretch, while the accused allegedly raped the girl,” the officer said. The incident came to light when an NGO approached police. 1 Arvind Kejriwal lashes out at BJP chief Manoj Tiwari: Dilli tumhare baap ka hai?